Author Bio: Kait Ballenger is a full-time paranormal romance author, wife, professional bellydancer, and graduate student. She lives in Central Florida with her husband, their doggie-daughter Sookie (like Charlainne Harris' character), and two kittens, Elliot and Olivia (like the SVU characters). Kait believes anything is possible, and one day, she hopes people name their pets after her characters, too. "Special GIVEAWAY offer! 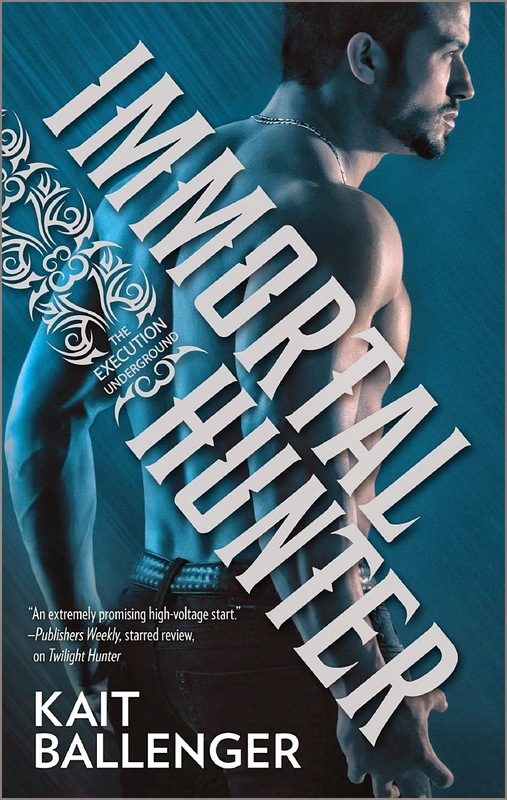 Leave a comment today (the date this blurb was posted) with your email address in order to receive a free chapter sample of IMMORTAL HUNTER before the release date on April 1st!"